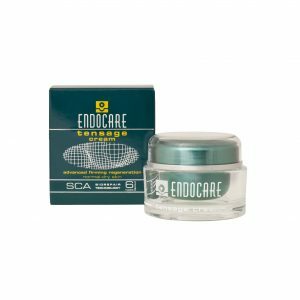 The innovative technology Endocare Biorepair SCA not only stimulates the formation of new skin cells to promote skin repair but also prevents and reduces the presence of wrinkles. 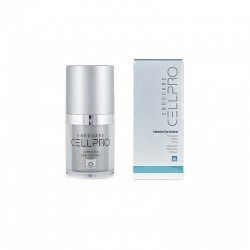 Its assets are specially designed to treat photoageing and protect the skin against free radicals, ultraviolet radiation and weather conditions. 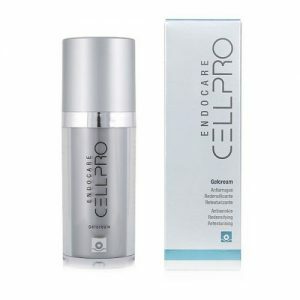 Endocare Biorepair SCA is a new technology capable of reactivating cellular regeneration within the skin. 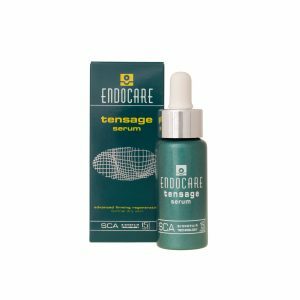 It is obtained from the purified snail secretion Cryptomphalus aspersa and is a potent natural source of anti-oxidants and restorative properties. 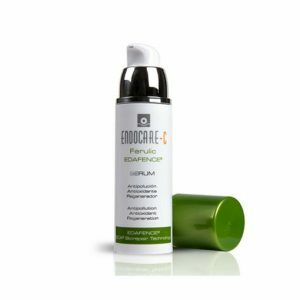 The regenerative and anti-oxidant power of SCA prevents, protects and effectively repairs skin damage, while providing the skin with powerful moisturising and firming action. Thus SCA significantly improves the signs of photoageing, reducing both the number and depth of wrinkles, restoring firmness and smoothness to the skin and restoring hydration and flexibility. 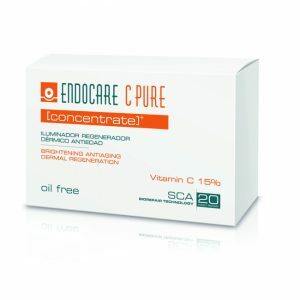 Endocare Concentrate products are recommended by skin specialists to boost the activity of key skin cells and activities, due to their high concentration of the growth factor complex; SCA BioRepair. It’s important that you follow the recommended usage guidance to maximise the results that you see.